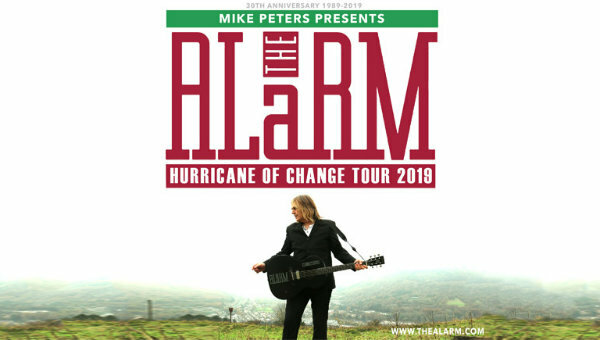 Mike Peters will bring the songs of the Alarm on tour later this year. Celebrating the 30th anniversary of the alternative rock outfit, the run will see Peters and band head to venues in Wales, Scotland and England. They’ll take in 24 dates during October and November, honouring the group’s iconic albums ‘Eye Of The Hurricane’, ‘Electric Folklore’ and ‘Change’. Their sets will also feature intimate acoustic arrangements of some of the Alarm’s most famous songs - Rain In The Summertime, Sold Me Down The River, A New South Wales and more. Tickets go on sale on March 8 at 10am. Find out more details about the tour here. Finding success in the 1980s, lead singer and songwriter Peters has had a prolific solo career since the Alarm split in 1991, with his latest album ‘Mindful’ coming out in 2015. The Alarm put out 'Equals' last year. Click here to compare & buy The Alarm Tickets at Stereoboard.com. The Alarm have added shows in Dublin and Belfast to their 2018 tour plans. 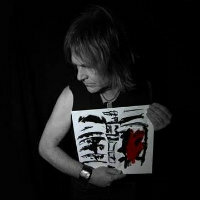 Mike Peters and the Alarm will return for a tour of the UK this October. Mike Peters and The Alarm have announced details of a special 30th anniversary show in Cardiff.